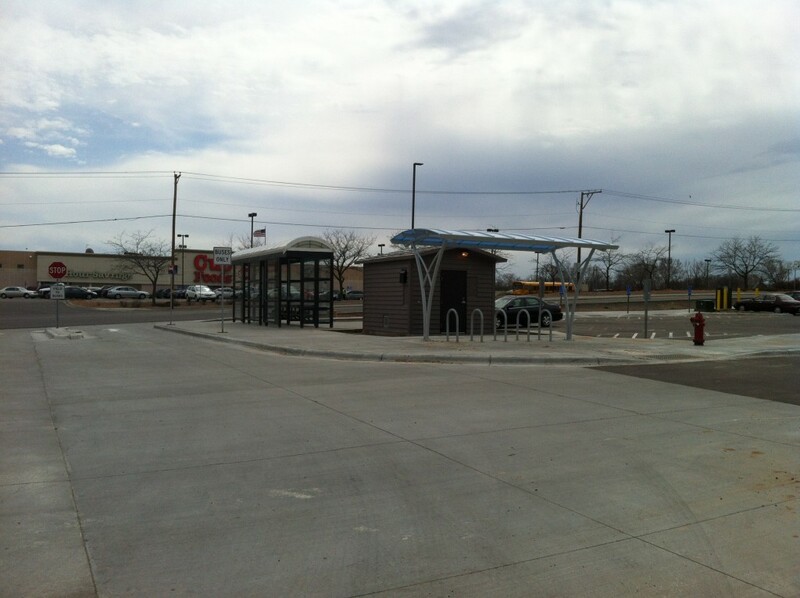 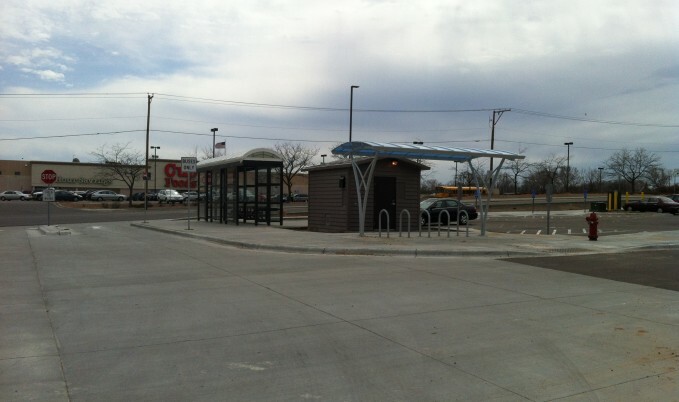 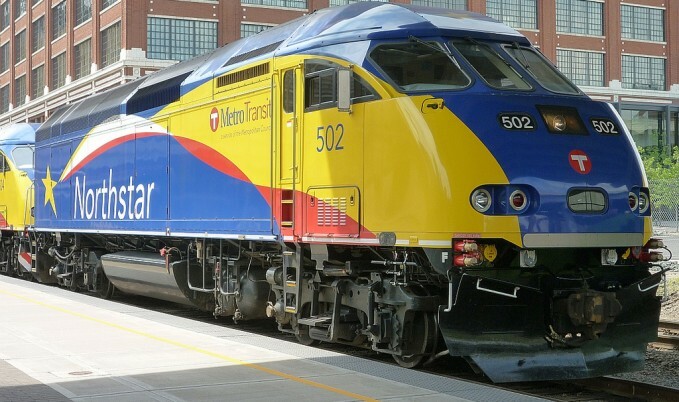 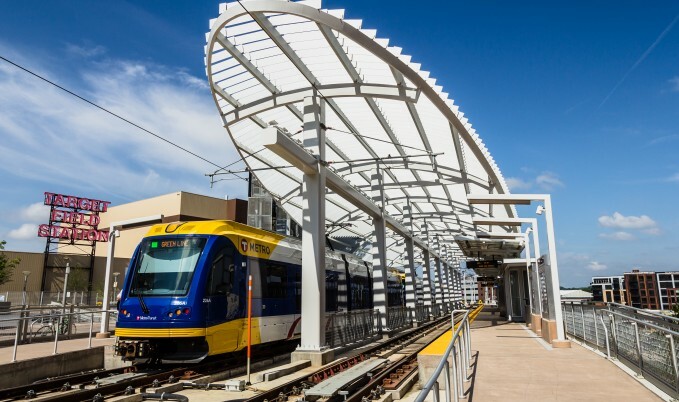 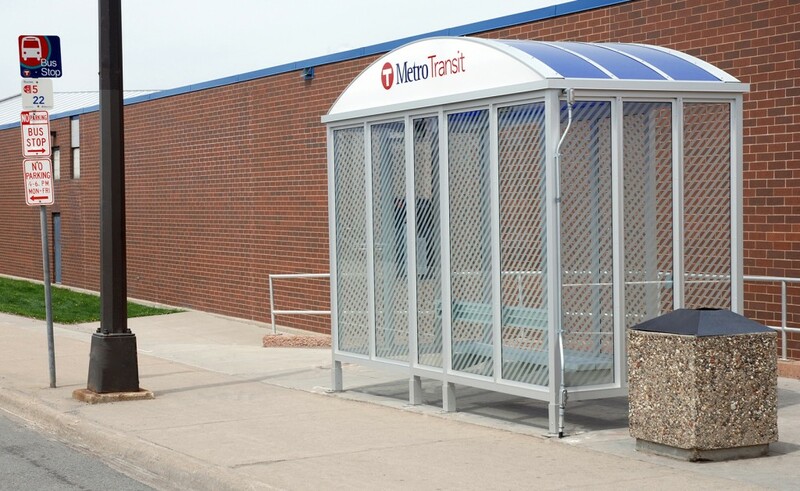 Since 2005, we have held a Metro Transit Master Contact for Design and Engineering Services. 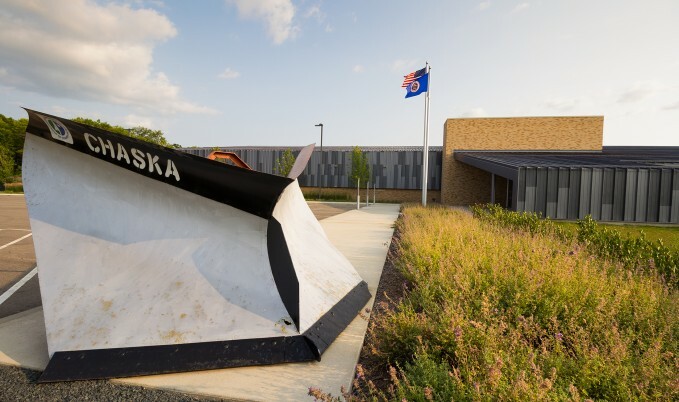 Recently, we were awarded a renewal of this contract until 2018. 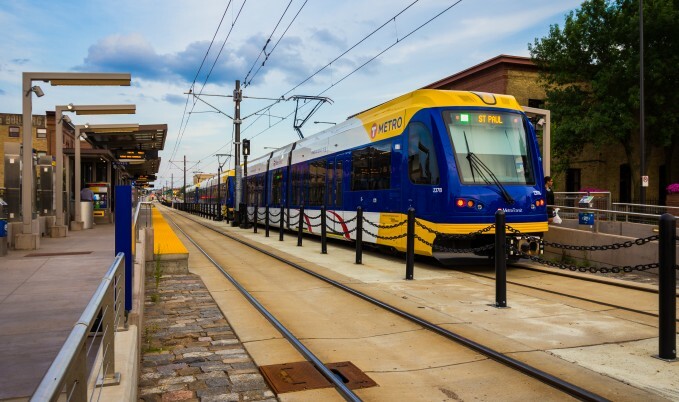 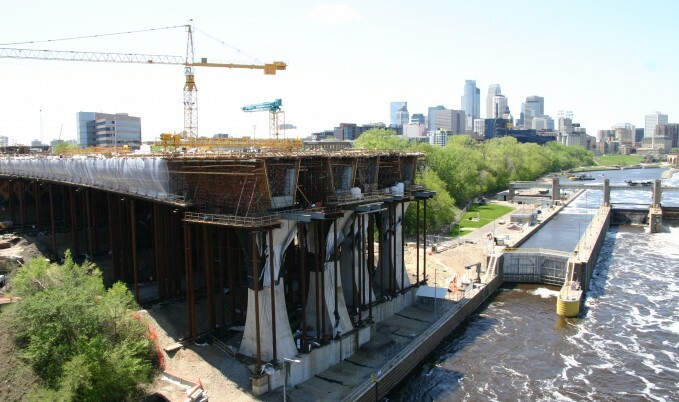 To date, we have performed 60 work orders under this contact and has consistently received high remarks from Metro Transit project managers.